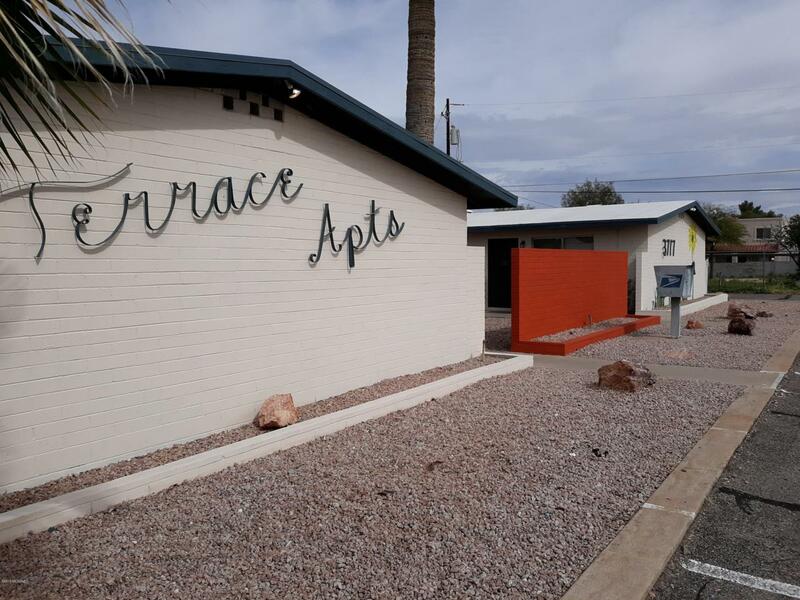 Terrace apartments, a 12 unit apartment complex located in a desirable central Tucson neighborhood within a high demand rental sub-market. The site covers .83 acres of land with three buildings surrounding a spacious courtyard. 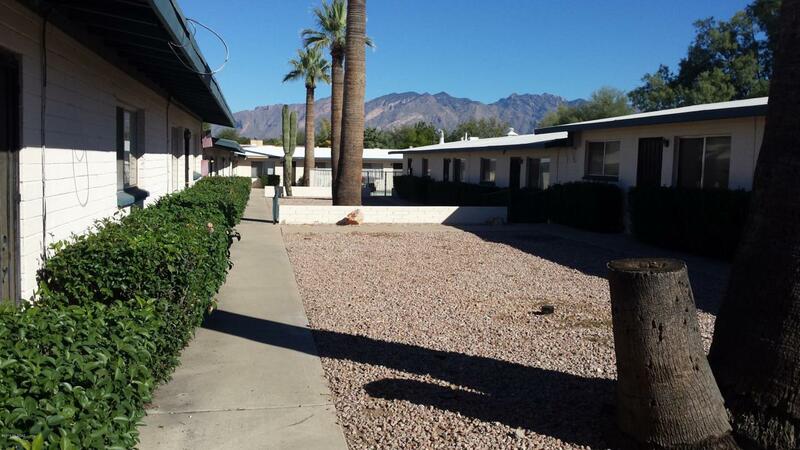 The property offers large one and two bedroom floor plans, covered parking, central AC/heating, private fenced patios and onsite laundry facilities. The unit mix consists of six 1/1 units approximately 775 sqft, four 2/1 units approximately 900 sqft and two 2/2 units approximately 1000 sqft. 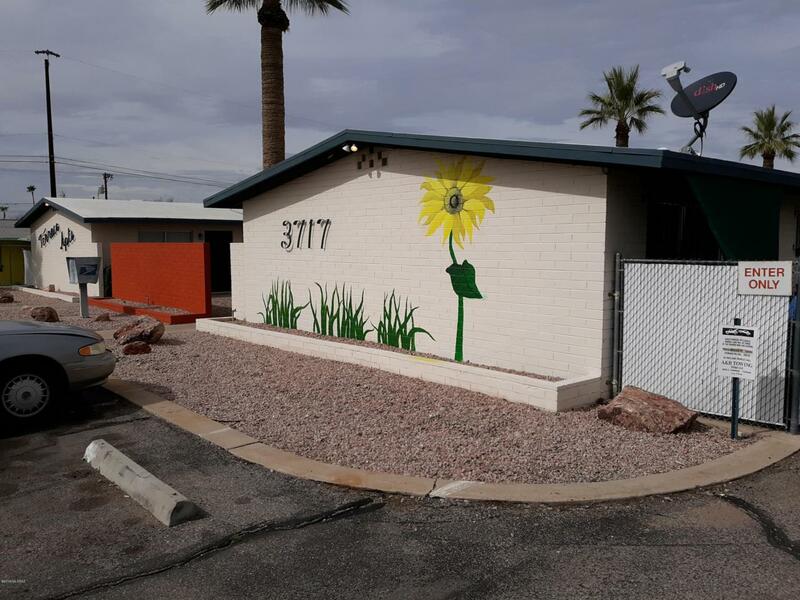 There is also a maintenance room of approximately 250 sqft. 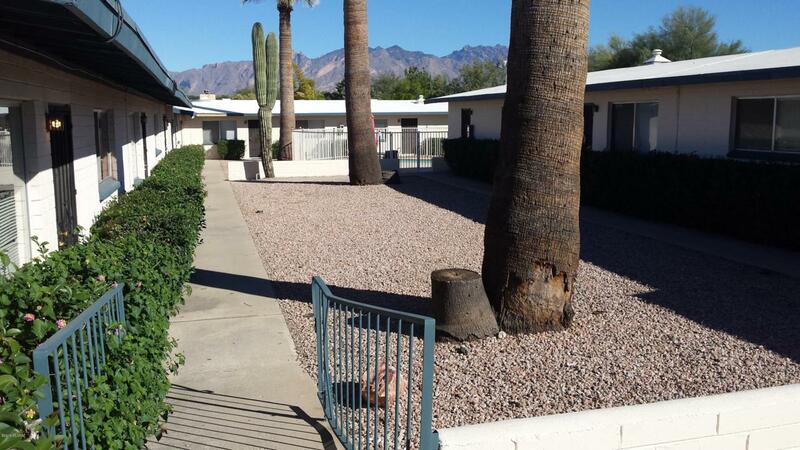 The property has been owner managed and well maintained since purchased in 2004. All units are currently occupied. Package is attached under the document section. Seller will carry with 500K down, call LA for details.